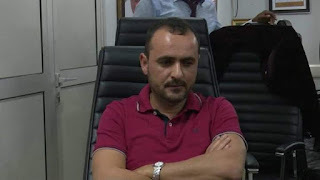 The Economic and Financial Crimes Commission, EFCC has arrested one Mr. Abbas Lakis, a Lebanese for money laundering on Friday, 30th November. 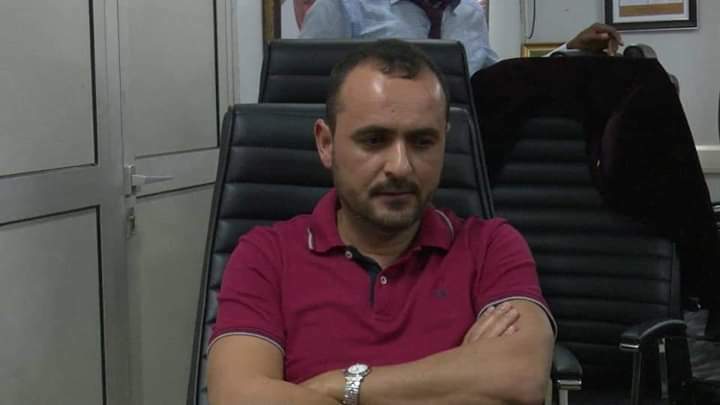 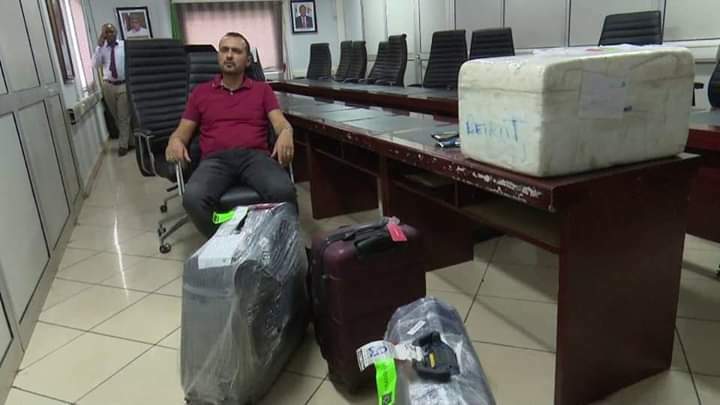 Mr. Abbas Lakis was arrested at the Nnamdi Azikiwe International Airport, Abuja, following a tip off that he had on him, undeclared huge sums of monies aboard the Egypt Airline bringing him from the Kano Airport en route Lebanon. 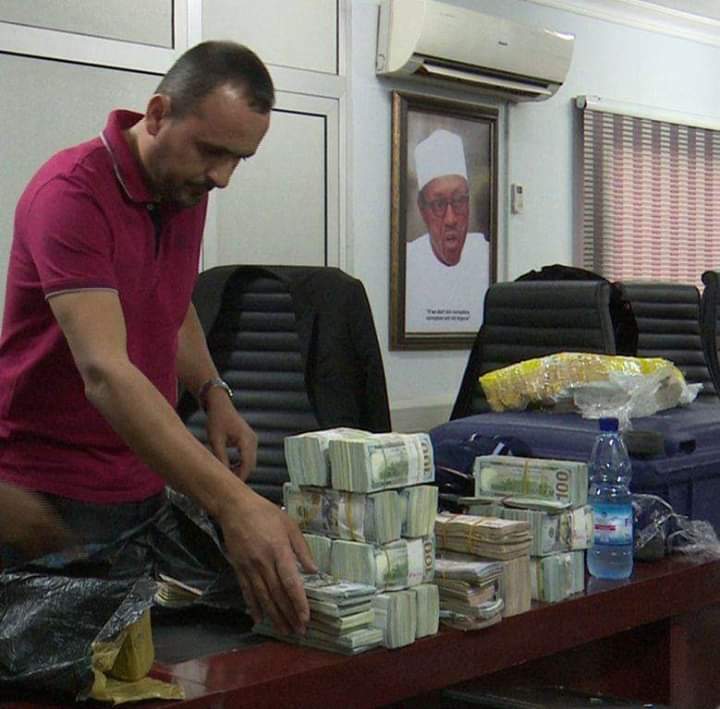 - €144,680 (One Hundred and Forty Four Thousand, Six Hundred and Eighty Euros). 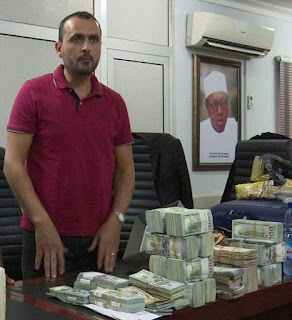 - Riyal10 (Ten Qatar riyal), in his possession. Lakia will be charged as soon as investigations are concluded.